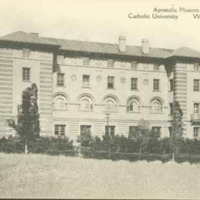 The Apostolic Mission House, erected in 1903 and dedicated on April 24, 1904, marked the beginning of an affiliation that was to impact the national Catholic Church as well as The Catholic University. As early as 1893 the Paulist Fathers sought to set up a program to train diocesan clergy for mission work with non-Catholics. 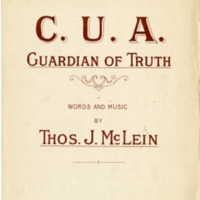 The Catholic Missionary Union, a national organization with a board composed of priests, Paulist Fathers, and American bishops, was incorporated with this goal in 1897. In 1902 the University board agreed to affiliate the proposed mission school and granted the Union a ninety-nine year lease for the annual sum of one dollar on a parcel of land southeast of Keane Hall. Built in the style of the old Spanish missions with a red brick and stucco exterior, the building was completed at a cost of $75,000. The interior of the building was finished as plainly as the exterior, its dull-colored walls set off with deep green woodwork, the green simulating the weathered oak of the early missions.Four stories high with a basement, the building was designed as a self-sufficient unit. The basement contained kitchens, storerooms, employee facilities and boilers. Classrooms and the offices of the rector and his assistants were located on the first floor. 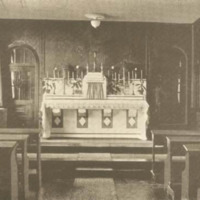 The second floor was divided into rooms for student priests and officers of the institution and housed the chapel and private altars where priests could say Mass individually. 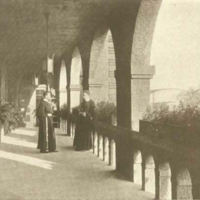 A twelve-foot-wide loggia running two thirds the length of the building designed like those of the old missions of the west and open to sunlight and air was entered from the second floor also. 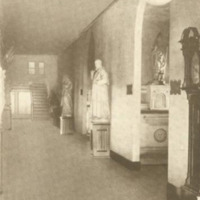 The third floor consisted of rooms for student priests, and the fourth floor of living rooms and a large library room. The one-year course of study offered at the Apostolic Mission House included training in sermon preparation, public speaking, dogmatic and moral homiletics, conversion and mission techniques, as well as a period of practical field work. 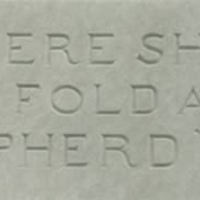 A special emphasis was placed on training priests to work in the American South. The practical training offered through this program spread the name and work of The Catholic University among bishops and priests across the country. After the Second World War, the Apostolic Missionary Union went into a decline and was largely out of business by the time of the Second Vatican Council. 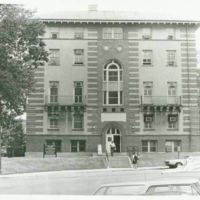 The union moved its training school for missionaries to St. Paul's College, on Fourth Street in the 1940s. The property was transferred to the university in 1942 and there was talk of tearing the building down at that time because of its poor condition. The red brick and stucco building with steep stairs and narrow hallways instead became for many years the first stop for job applicants, students paying tuition and employees applying for identification cards and parking permits.